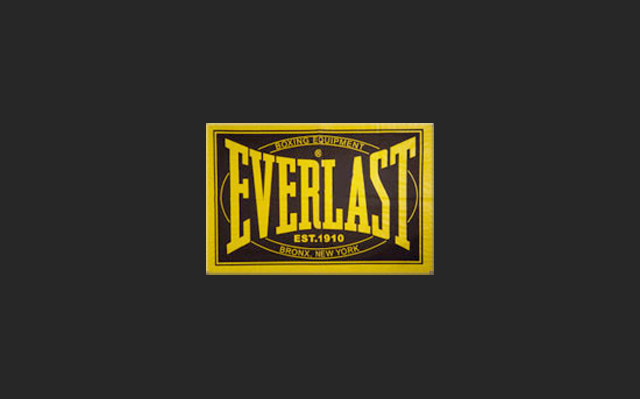 B&K Retail recently signed a retail solutions & promotions deal with Everlast and Trojan, the leading sporting and equipment manufacturers in South Africa. Mark Andrews, ex-SA rugby player is our go-to guy for this project. Custom display stands for a leading South African brand, country wide roll-out with custom point of sale solutions.